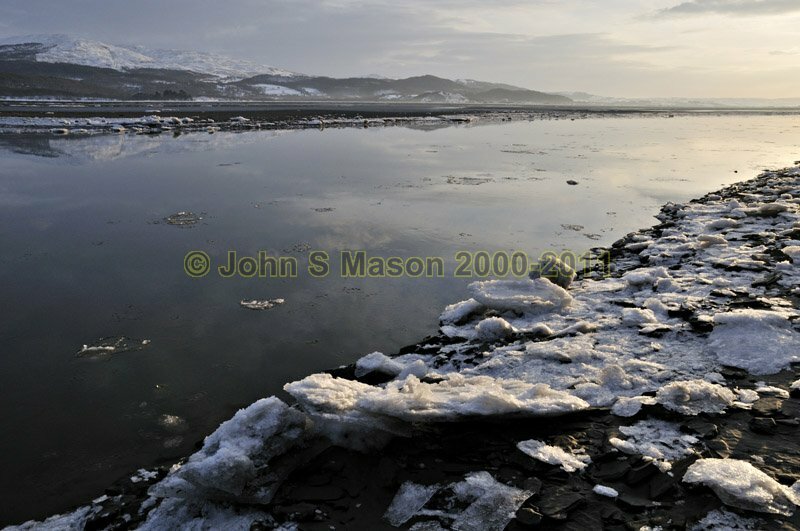 In the December 2010 freeze-up, the Dyfi Estuary at Gogarth was a mass of ice-floes. Product number 121073. Email me to enquire about this image: click HERE.